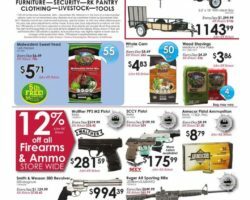 Rural King Black Friday Deals 2019. 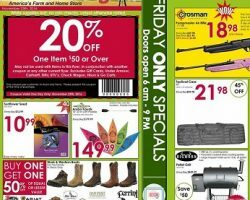 Find Rural King Black Friday ad sale and door buster deals for 2019 from blacknfriday.com. 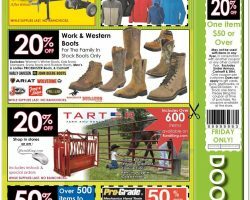 Don’t miss this year hottest Black Friday Deals & Pre Black Friday sales and coupons. 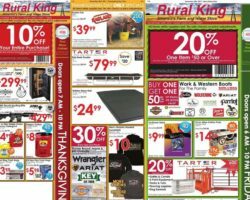 Rural King is an American retailer that provides farm equipment and supplies to farms and customers throughout 11 states among which are Florida, Virginia and Tennessee. In addition, it as well sells across an online shopping hub, offering customers nationwide convenient ways to shop for anything from work apparel and footwear to pet supplies, garden and lawn utensils, power tools, hunting equipment and so much more. The company was founded in 1960 and today it operates 90 locations. 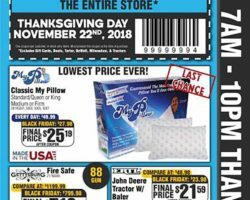 In addition to regular savings, the retailer gives customers a chance to save big on various types of equipment and supplies during Black Friday. 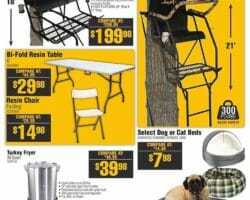 Last year the Rural King Black Friday Deals started Thursday and followed through Saturday. 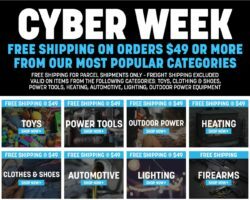 They included 10% off entire purchases made on Thanksgiving Day, hundreds of dollars off electric start generators, buy 1/ get 1 50% off in stock name brand jeans and many other savings.